Sergio Aguero (£12.7m) produced two goals and an assist as Manchester City cruised past Huddersfield Town in an FA Cup fifth-round replay to set up the first "Double Gameweek" of the season. Wednesday night's 5-1 victory means that Pep Guardiola's men will travel to Sunderland this weekend before entertaining Stoke City on Wednesday evening, with points accrued from both matches contributing to their Gameweek 27 total. This doubles the scoring potential of Man City's assets for Gameweek 27. Fantasy Premier League managers have been quick to react: Aguero has already been acquired by more than 39,000 new owners in the last 24 hours - more than any player. Having produced four goals and a pair of assists in his last two appearances in all competitions, the Argentinian is poised to emerge as the most popular captaincy candidate for the Gameweek ahead. Indeed, given his form, there is a strong argument for playing the Triple Captain chip on Aguero for Gameweek 27. In-form wingers Raheem Sterling (£7.8m) and Leroy Sane (£7.5m) are also among the top-four most-acquired assets over the last 24 hours: they have claimed 30,000+ and 10,000+ new owners respectively. The 12%-owned Sterling, who supplied two assists in last night's win, has produced FPL returns in eight of his last 10 Premier League appearances to emerge as Man City’s most consistent source of points. But Sane is shaping up as a differential. Residing in 1% of FPL squads, he grabbed their opener against Huddersfield, maintaining the form that has produced four goals and three assists in his last seven starts across all competitions. Stoke will also play twice in Gameweek 27, with a home encounter against Middlesbrough preceding their trip to the Etihad Stadium. Given that Boro have scored only once in their last six away matches, the Potters defence and, in particular, goalkeeper Lee Grant (£4.4m), could emerge as a budget target. Grant's average of 4.0 points per match is more than any Stoke regular. 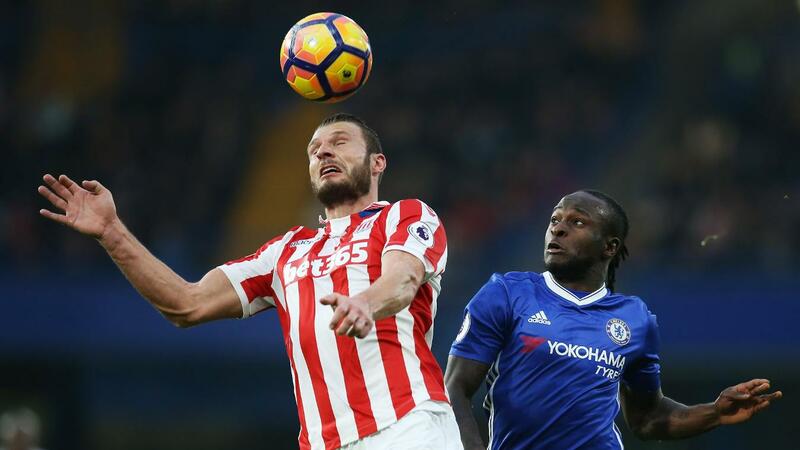 Erik Pieters (£4.6m) could also profit from the Boro fixture - the left-back has delivered 23 points in his last four home outings. But the "double Gameweek" comes with a caveat - both Man City and Stoke are without a fixture in Gameweek 28 due to the scheduling of the FA Cup quarter-finals. Acquiring players from the Man City and Stoke ranks for Gameweek 27 would likely leave FPL squads thin for Gameweek 28, with only four fixtures to be played and eight teams active.